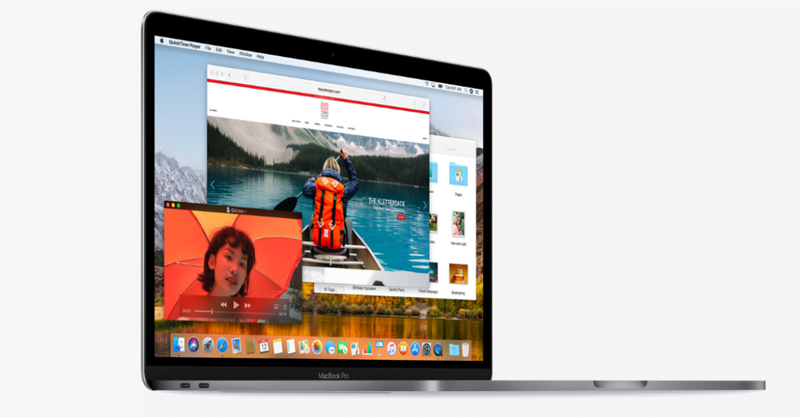 If you are an Apple fan and you don’t worry much about the price, you might be tempted to go for the 13-inch or 15-inch MacBook Pro that come with a Touch Bar. The 13-inch MacBook Pro with Touch Bar starts at $1,800 and the 15-inch model starts at $2,400. The Touch Bar is just a trap that serves no real purpose to justify its ridiculously high price tag. MacBooks certainly are among the best laptops of 2018, but not the Touch Bar variants. The best MacBook right now is the 13-inch MacBook Pro without the Touch Bar. It starts at $1,300 and delivers the most bang for the buck. It comes with Intel Core i5 or i7 processors and 8GB or 16GB RAM options. It is available in 128GB, 256GB, 512GB, and 1TB storage options. The 13-inch MacBook Pro delivers up to 10 hours of battery life. It has a full-size backlit keyboard, a USB-C power port, two Thunderbolt ports, and Intel Iris Plus Graphics 640. Sure, Macs are more expensive than their Windows counterparts, but they are known for greater build quality and top-class customer service. However, the 13-inch MacBook Pro lacks certain features such as an SD card slot. I have used Microsoft’s Surface Book and Lenovo Yoga 920. They both have a versatile form factor, an impressive battery life, and a premium build quality. But the Lenovo Yoga 920 offers everything that Surface Book does, and then some more. All this at a reasonable price point. The Yoga 920 features eighth-generation Intel chips, a decent quality Active Pen 2 stylus, and a pen-enabled display. It also has Thunderbolt 3 USB-C ports. 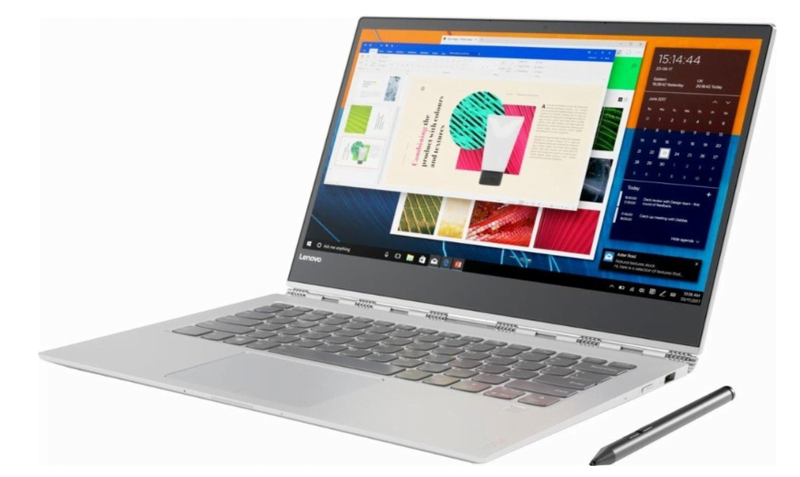 Lenovo’s 2-in-1 hybrid starts at $1,300 for the base model. It has a 13.3-inch Full HD display that you can fold back 360-degrees to use it as a tablet. The base model packs 8GB RAM and 256GB SSD storage. The battery life is good enough to get you through a full day of usage without charging. The Asus Zenbook UX330UA is an incredibly thin and lightweight laptop with an aluminum unibody chassis and up to 12 hours of battery life. It also gets Harmon Cardon audio and a fingerprint sensor. At just $770, it’s perfect for people who want a powerful and beautifully designed laptop at an affordable price. Undoubtedly, one of the best laptops of 2018. The ZenBook UX330UA comes with 8th-gen Intel Core i5 or i7 processor, 8GB RAM, 256GB storage, and Windows 10 operating system. Chromebooks have become a rage, especially among students, in the last few years. They are perfect for people who only need a laptop for basic functions. 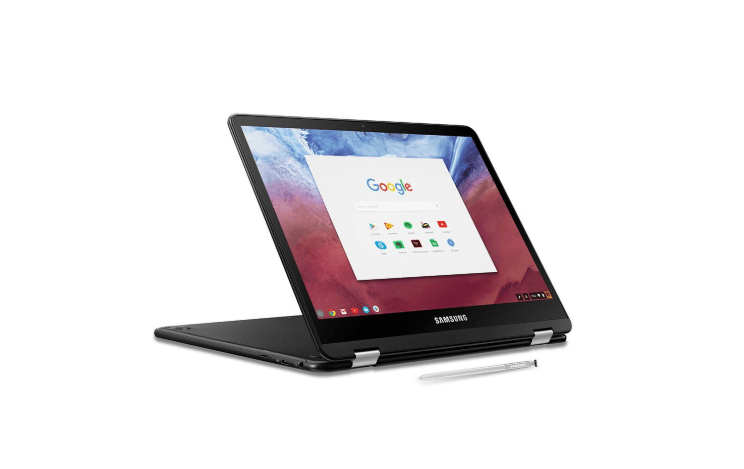 The 12.3-inch Samsung Chromebook Pro packs a lot of features for its price. It gets a Quad HD touch display, a stylus, a 2-in-one hybrid design, and Intel HD Graphics 515. And it is available for just $550 on Amazon.com. Of course, the Chromebook Pro can’t be compared to premium laptops like Macs. But it isn’t built to compete with the Macs. The Chromebook Pro is an improved version of Samsung’s Chromebook Plus, and it’s totally worth its price. When you talk about gaming laptops, you can’t ignore the beasts from Alienware. They are expensive, but they deliver the top-class gaming experience. 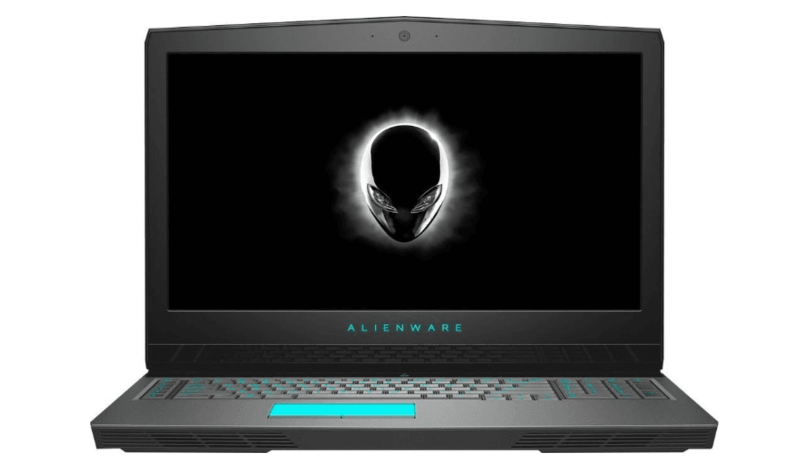 The Alienware 17 R5 starts at around $2,000. It sports a giant 17.3-inch Full HD Anti-glare display, up to 32GB RAM and hexa-core Intel Core i9 processor. Powering the gaming experience is the Nvidia GTX 1080 graphics card. Its design and build quality is as good as other premium Alienware products. Its design looks small for a 13-inch laptop, but that’s only because it has super-thin bezels on the sides of the screen. 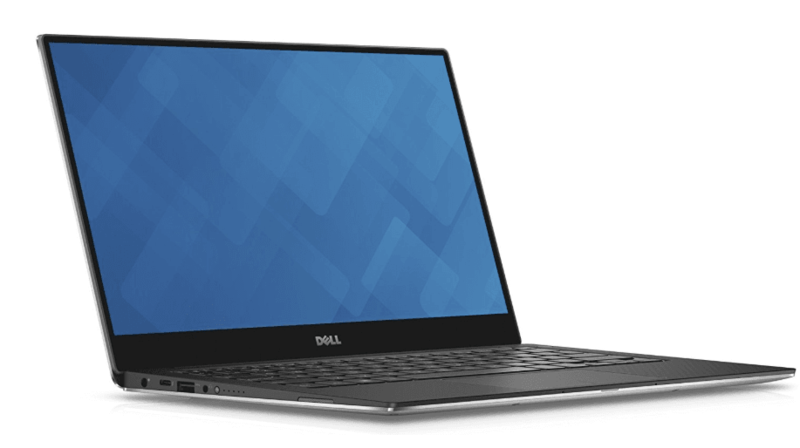 The 2018 Dell XPS 13 has a premium build quality, a reasonable price tag, and it is easy to carry around. Its only drawback is the location of the webcam. The top bezel is so thin that there is no space for the webcam. Dell has placed the webcam below the display, which feels awkward. If you can live with that, the XPS 13 is the best laptop money can buy. It has a starting price of $1,000 for the Core i5 version while the Core i7 model costs $1,400. It gets a 13.3-inch Full HD display, 8GB or 16GB RAM, and up to 512GB SSD storage. The Core i7 variant gets a 4K display. The XPS 13 also has a fingerprint reader integrated into the power button. Which laptops do you think we missed in our list of the best laptops of 2018? Let us know in the comments below.